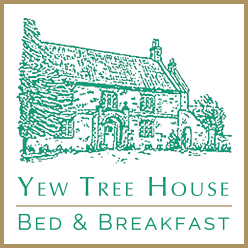 to Yew Tree House B&B in Berrow between Brean and Burnham-on-Sea on the Somerset Coast. 7 comfortable rooms. Best prices if you book direct via this website or telephone. 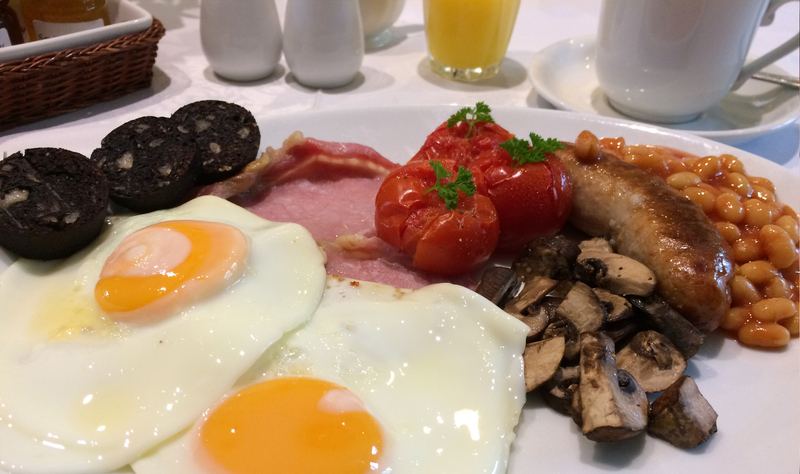 Our award winning breakfast has a wide choice, using local produce. Served by Anne & her friendly team. Within walking distance of great attractions and places to eat, including a 7-mile-long beach. Yew Tree House is a beautiful old house situated on a quiet lane close to the main road that links Burnham-on-Sea and Brean. It is an ideal place to stay if you are visiting the area and our aim is to provide a comfortable and friendly place to stay. We are easy to get to, just 10 minutes’ drive from Junction 22 of the M5. Berrow beach with its the golden dunes, sandy beach and coastal path. The holiday resort of Brean with attractions and places to eat and drink is within walking distance. We have 7 individually decorated rooms. 3 garden rooms on the ground floor with doors opening onto the patio. 4 rooms on the first floor, 2 of these rooms are in the old part of the house. We have 3 garden rooms on the ground floor, situated in the converted stables. These rooms have shuttered French windows that open out onto our beautiful patio and garden. We have 2 family suites and 1 family room available. Making your stay as comfortable as possible for all the family, is important to us. Please let us know your requirements and we will do our best to accommodate you. All rooms have an en-suite. They also include tea & coffee making facilities, central heating, TV, clock radio, hair dryer, towels and complimentary toiletries. Wifi is available in the main house.